A footballing hotbed, Western Sydney was expected to be one of the founder members of the Australian A-League in 2005. A combination of factors saw to it that this never came to pass though and it was only the demise of Gold Coast United in 2012 that the are was given a birth in the top flight. After a series of ongoing disputes between Gold Coast United owner Clive Palmer and the league over breaches of A-League regulations the club was dissolved. 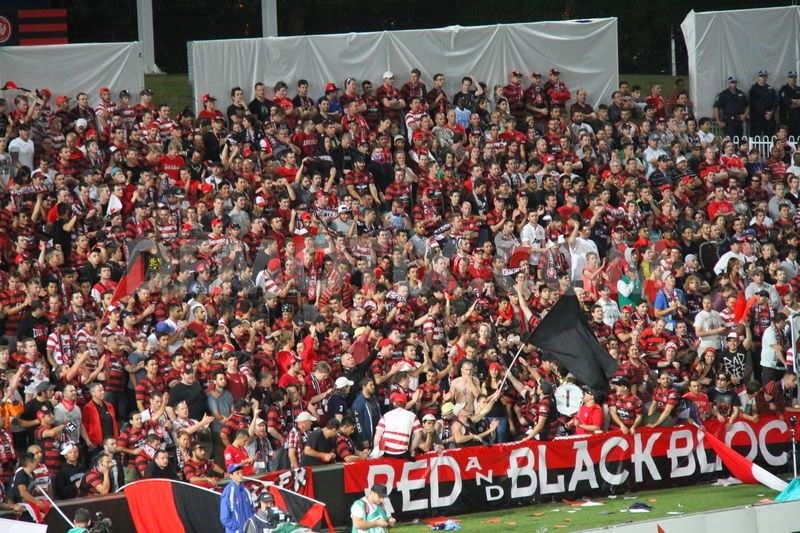 Waiting in the wings was the West Sydney region, who the league added as the tenth A-League club to make up the numbers required by their TV deal. Stringing together a side of relative unknowns, Popovic did manage to add former Japanese international and Asian Footballer of the Year Shinji Ono to the side and after a slow start to their first campaign, Western Sydney's results improved dramatically. A record breaking ten match winning run catapulted Western Sydney Wanderers into second place in the table and they would hold on to that position to qualify for the AFC Champions League. 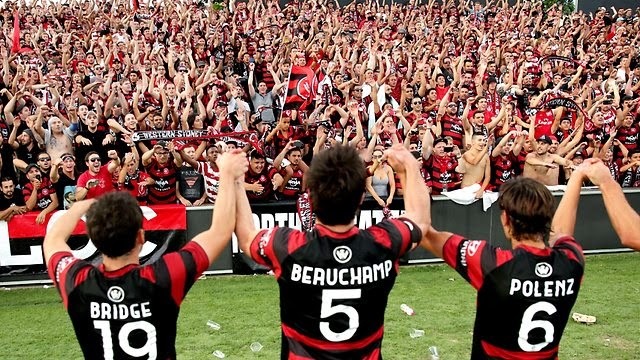 After their remarkable season Popovic was named A-League Coach of the Year. The best was yet to come for the side though as they progressed all the way to the AFC Champions League Final by topping a group containing South Korea's Ulsan Hyundai and Japan's Kawasaki Frontale. In the Round of 16 they edged out Japan's Sanfrecce Hiroshima on away goals after the tie had finished 3-3, saw off the tough Chinese side Guangzhou Evergrande on away goals as well after a 2-2 aggregate score, and then finally defeat reigning AFC Champions League winners FC Seoul from South Korea by a score of 2-0. This set up a two legged final against two time AFC Champions League winners Al-Hilal FC from Saudi Arabia. 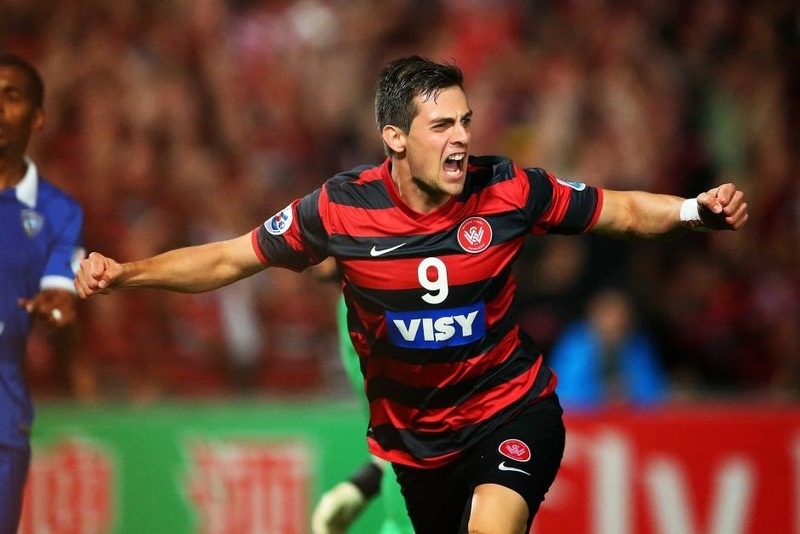 Looking to become the first Australian side to win the Champions League, supersub Tomi Juric potted the only goal of the first leg after only being on the pitch six minutes after entering the fray in the 58th minute. In the second leg at the King Fahd International Stadium the Saudi Arabian side attacked relentlessly and had at least two legitimate claims for a penalty turned down by Japanese referee Yuichi Nishimura. 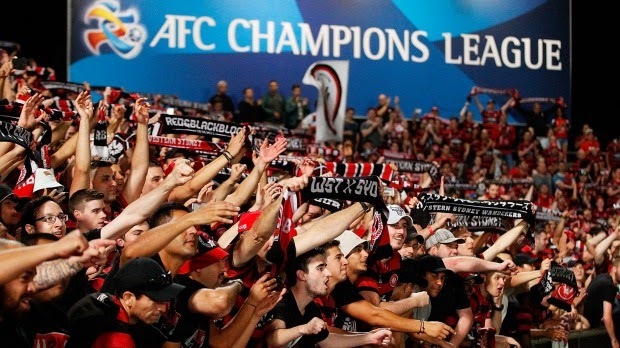 Western Sydney Wanderers FC hung on though and ended only their second season in existence as the first side from Australia to win the AFC Champions League. It was a remarkable achievement for Popovic's side and after the match he rightly said that, "We were called a small club yesterday - today we are the biggest club in Asia."